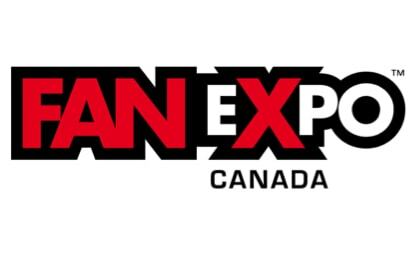 FAN EXPO Canada™ boasts the largest comics, sci-fi, horror, anime, and gaming event in Canada, and the third largest in North America. The 4-day pop culture convention is packed with exciting family-friendly activities and celebrities. This year’s highlights include celebrity guest appearances by Michael J. Fox, Christopher Lloyd, Lea Thompson, Tom Wilson (Back to the Future), Cary Elwes, Chris Sarandon, Wallace Shawn (The Princess Bride), Jeff Goldblum (Jurassic Park), Evangeline Lilly (Ant-Man and the Wasp), William Shatner (Star Trek) and so many more! This year’s show takes place at the Metro Toronto Convention Centre from August 30 – September 2, 2018. For tickets and additional show details, visit fanexpocanada.com.